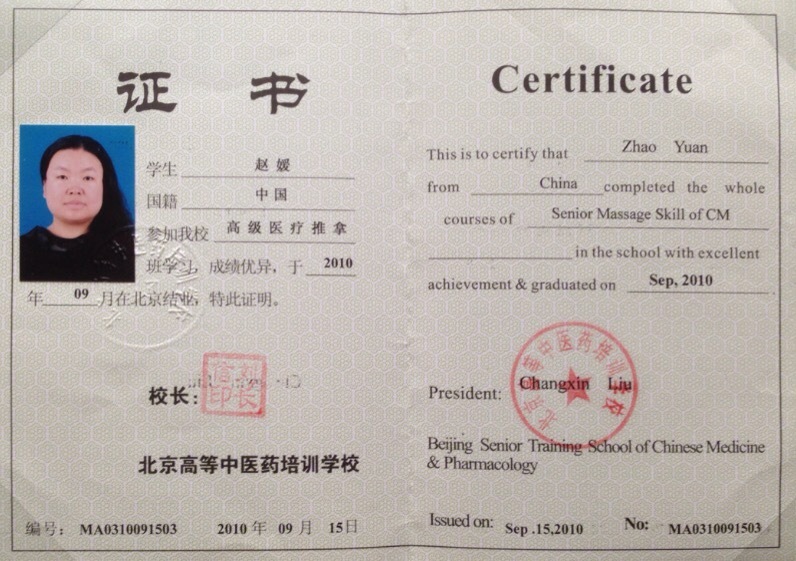 Anna is going to provide traditional Chinese acupressure massage to her clients. Acupressure massage is an alternative medicine technique similar in principle to Acupuncture. It is based on the concept of life energy which flows through “meridians” in the body. In treatment, physical pressure is applied to acupuncture points with the aim of clearing blockages in these meridians. Pressure may be applied by hand, by elbow, or with various devices. 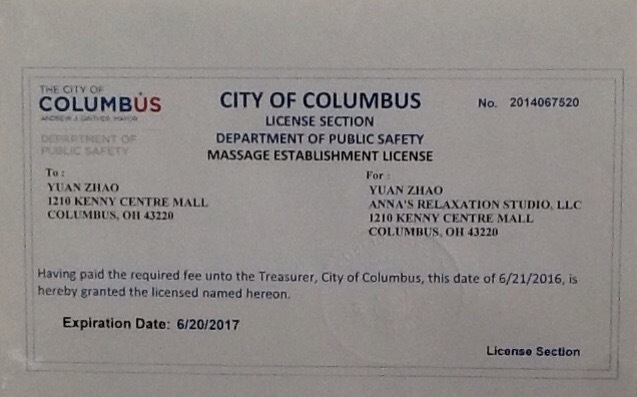 Who need to get acupressure massage? People sit in front of computer for long hours. operating computer more than 6 hours a day often cause upper back pain, neck pain or shoulder pain. 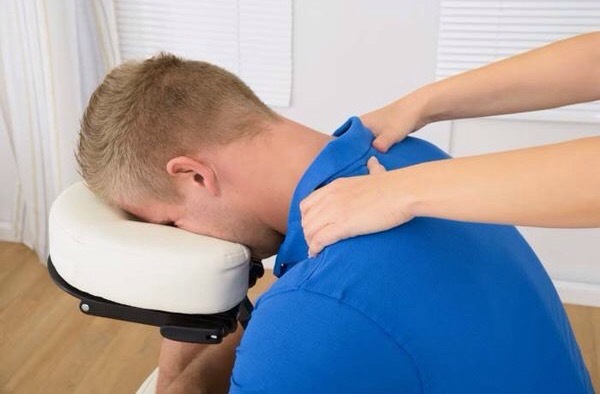 The tightness and sour feeling is a single that your body is trying to tell you, “hi buddy, I am out of shape, either need do more work out or need a good hand massage.” acupressure massage can help you release the stress, relax your muscle, and re-find your balance both body and spiritual. 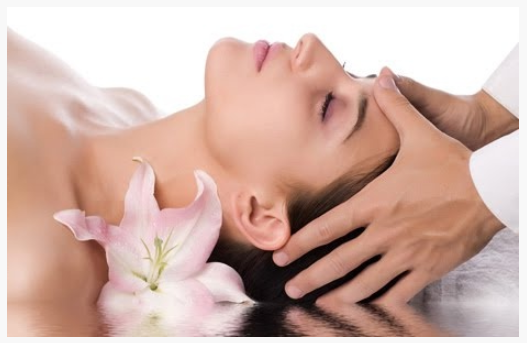 come an try out our best acupressure massage at Anna’s Relaxation Studio. locate at 1161 Kenny Centre Mall. Grand Opening at August 1st. First month customer get 10% off on your first visit. Honeysuckle tea is an emerging health tea, It has sweet aroma and taste delicious, Often drink this tea, there are detoxification, through the meridians, skin care cosmetic effect. 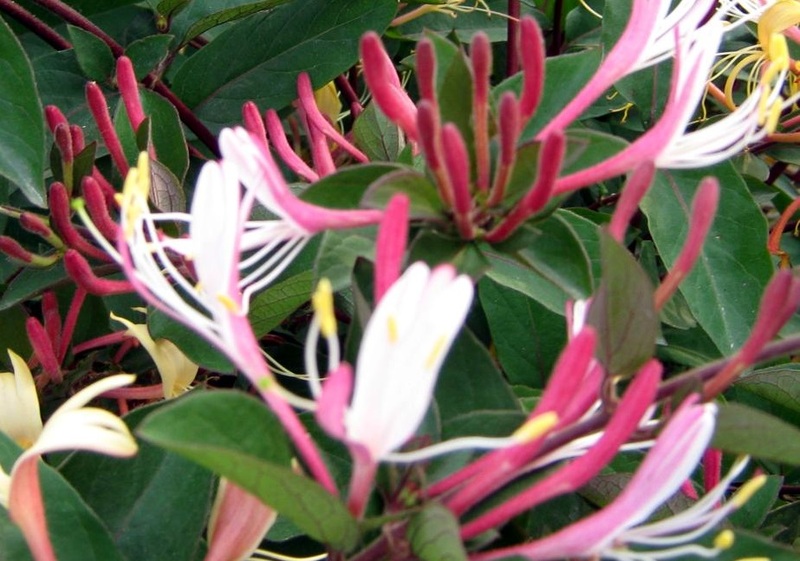 Honeysuckle is a semi-evergreen shrub, semi-trailing stems, leaves oval, open trumpet flowers. 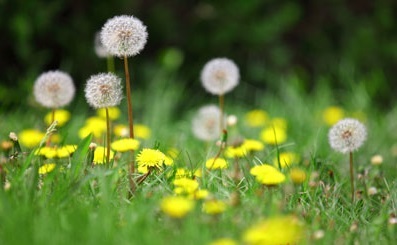 Early flowering is white color, gradually the flower changes to yellow, so its chinese name is gold silver flower. Honeysuckle stems, leaves and flowers can be used as medicine, detoxification, anti-inflammatory, anti-virus, anti-inflammatory, antiseptic, diuretic and anti-itching effect. Honeysuckle prevent prickly heat of summer. ◾Alleviate low-back pain and improve range of motion. ◾Enhance immunity by stimulating lymph flow- the body’s natural defense system. ◾Help athletes of any level prepare for and recover from , strenuous workouts. ◾Improve the condition of the body’s largest organ- the skin. ◾Promote tissue regeneration, reducing scar tissue and stretch marks. ◾Exercise and stretch weak, tight or atrophied muscles. ◾reduce postsurgery adhesions and swelling. ◾Pump oxygen and nutrients into tissues and vital organs, improving circulation. ◾Relax and soften injured tired, and overused muscles. ◾release endorphins amino acids that work as the body’s natural painkiller.